Ohio is now one of the 14 states that you can purchase naloxone, also known as Narcan, without a prescription from CVS pharmacies. 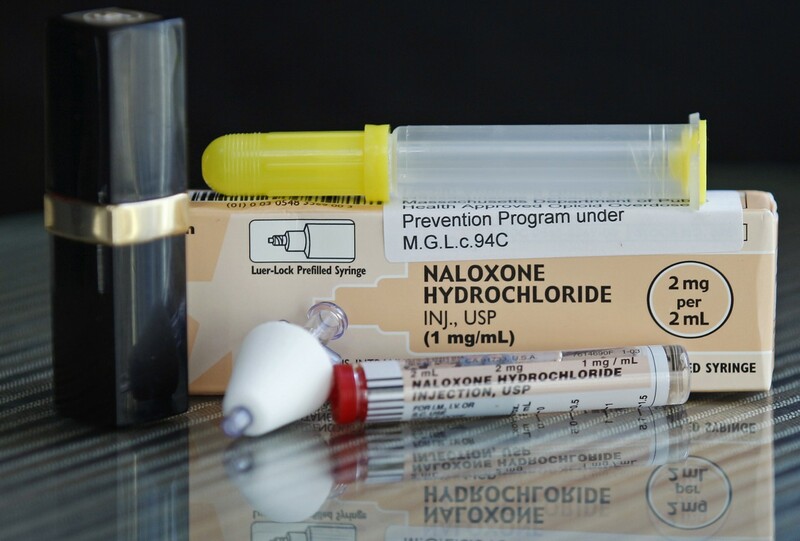 The heroin overdose antidote will be available for anyone to purchase beginning in late March of this year. According to The Toledo Blade, Ohio Attorney General Mike DeWine said that about 3 to 5 people die everyday from opiate or heroin overdoses in Ohio. Narcan used by many emergency crews in Ohio has helped keep the numbers from staggering even higher and now with the help of CVS, we hope that they begin to decrease. Just last year, over 15,000 doses of the life-saving antidote were given by EMS across the state. Anyone who has a friend or family member addicted to opiates, or who has been at some point, is encouraged to buy a naloxone kit as soon as they become available for purchase. It’s always better safe than sorry and $45 is a relatively small fee to save a life. As you probably know, Ohio is dealing with a serious heroin epiodic so even if you don’t personally know of anyone on drugs, you should still spread the word about this great news to those close to you because they probably know of someone who is using.